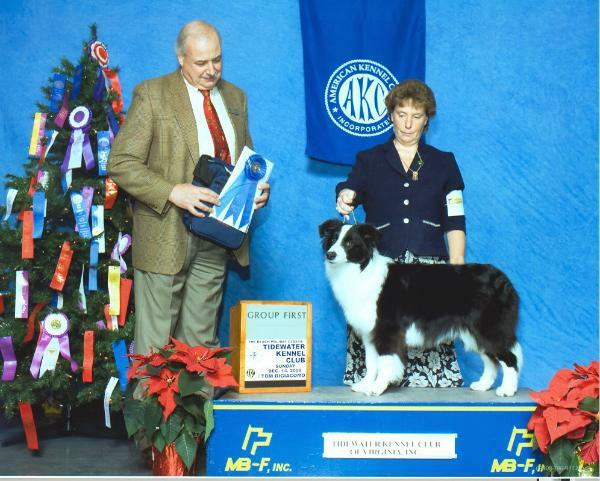 ZIPPER WINS A GROUP 1 AT EIGHT MONTHS! 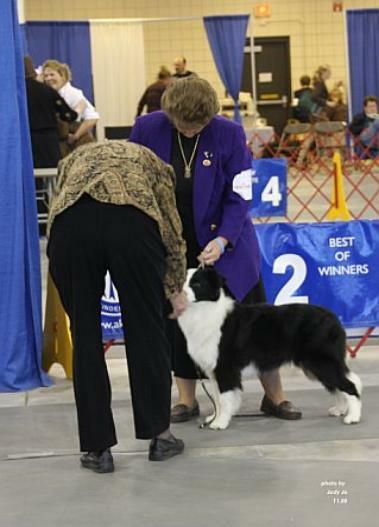 to win or place in a group in the US! 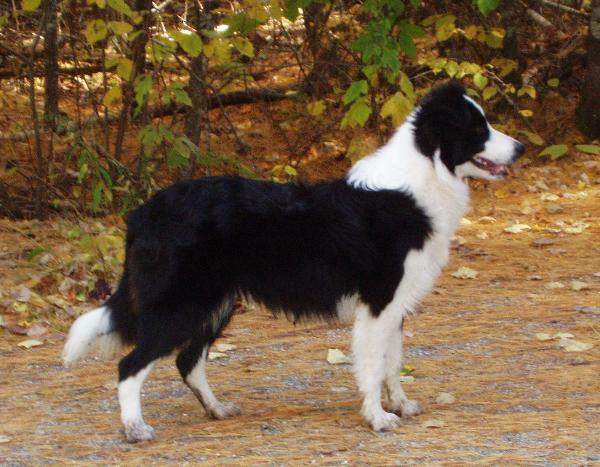 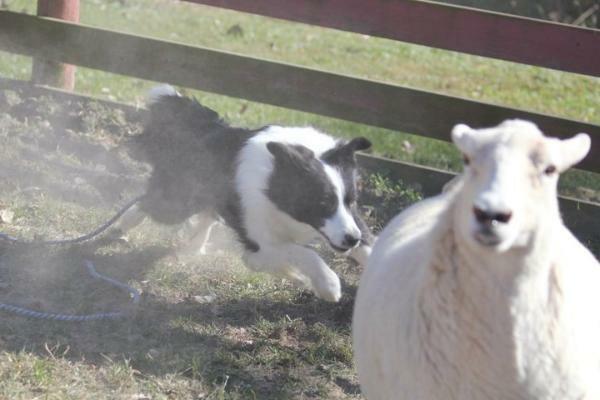 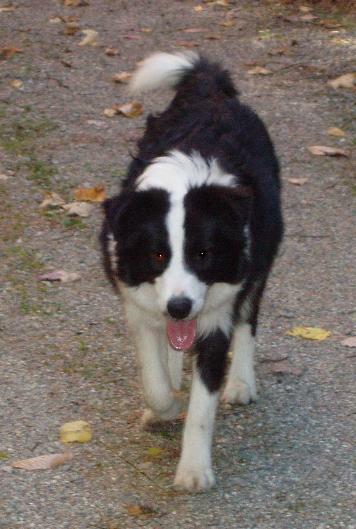 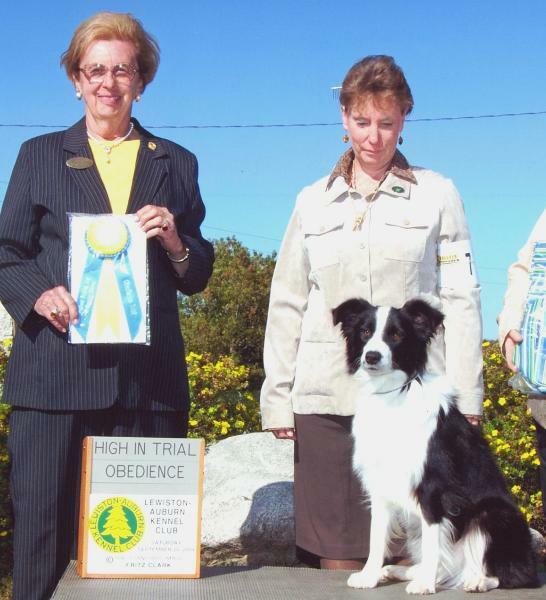 HER HERDING INSTINCT CERTIFICATIONS IN 2010.